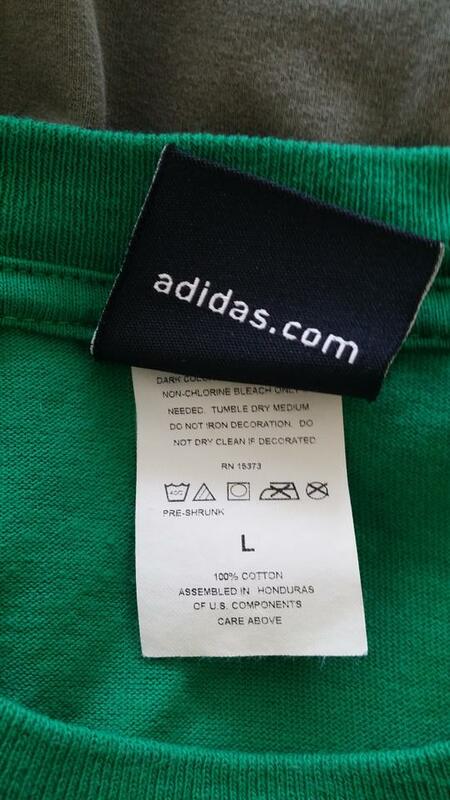 Slight fading but still in great condition. 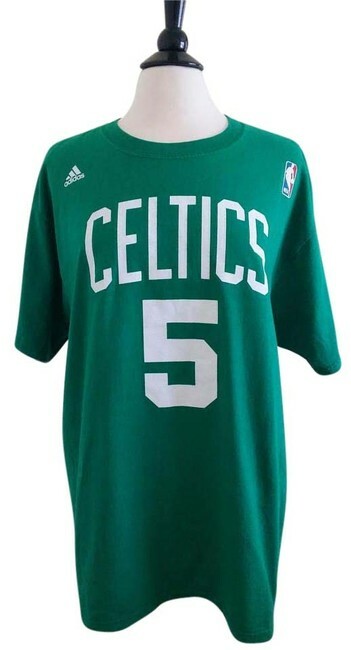 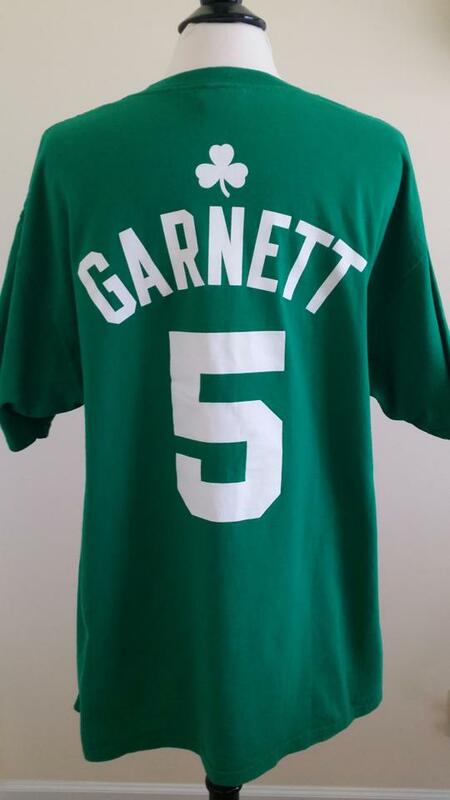 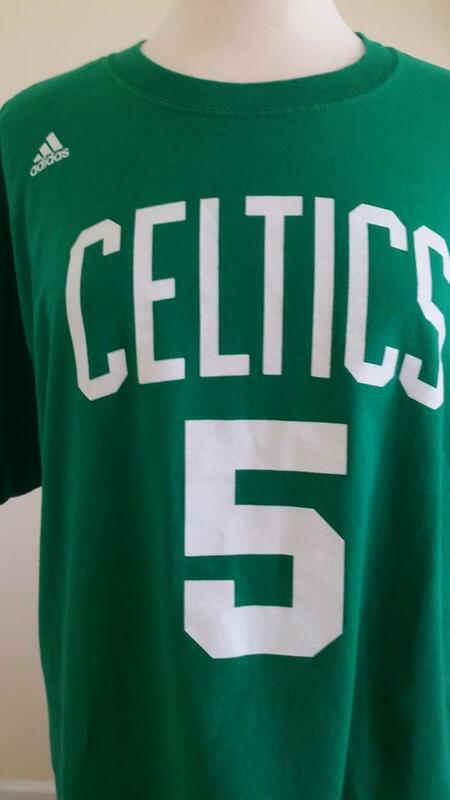 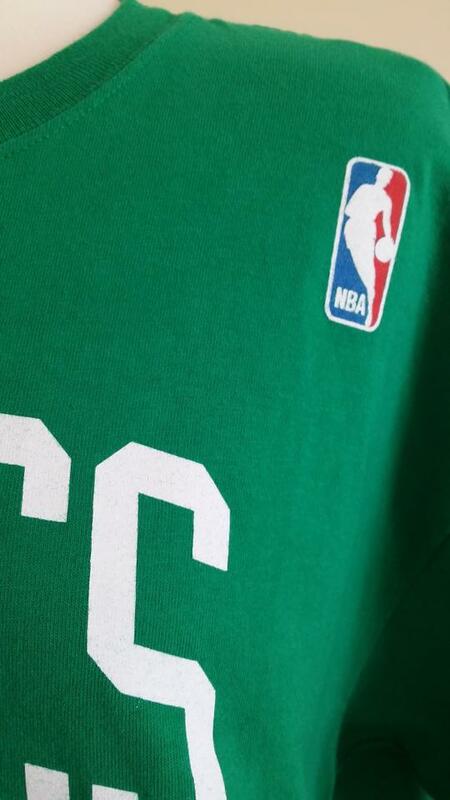 Adidas NBA vintage Boston Celtics Kevin Garnet t shirt. This t shirt is unisex item and the size is L 100% cotton.